AirGuru is a fast-growing travel agency, that’s innovating the travel deals marketplace industry by a storm. They use advanced technology in transforming the way consumers plan and purchase travel services. Founded in 2013, they’ve managed to increase their sales revenue from €3.2m per year to €4.5m – with almost the same number of employees. And they’re saying innovative productivity tools play a huge role in this. They are proud to be one of the fastest growing travel agencies in the region. 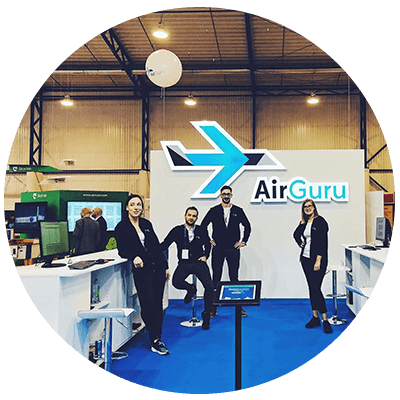 There are currently 11 people working at AirGuru’s offices in Vilnius. The entire team from Operations to Content and Marketing use Scoro. The most used features are the Order and Invoicing features. The marketing team is using the Contact Card features for flash sales and remarketing. The Management and Sales teams use Scoro on a daily basis for business analysis and monitoring sales. Their mid-back office team uses Scoro every day for accounting and legal information. They also use the Outlook calendar integration to see the tasks not only in Scoro but also in their mobile and email. 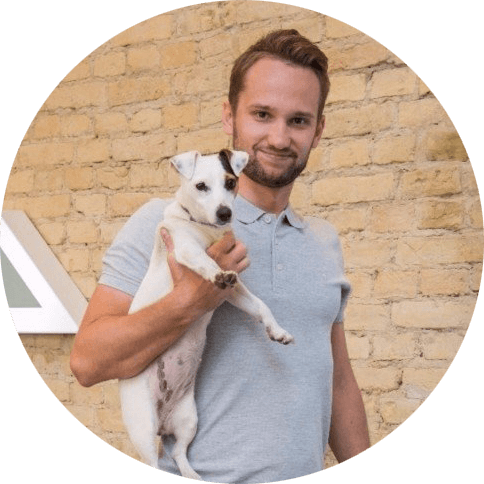 The CEO of AirGuru, Janis Možeiko, loves the Custom Fields feature that enables him to add whatever he needs in the system. It’s great for analysis and getting a real-time overview of data usually left in the dark on spreadsheets or separate files. 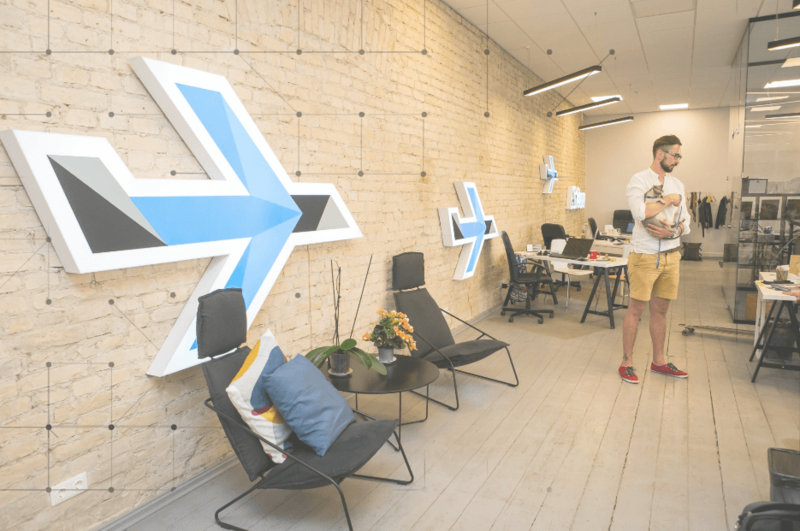 “For example, we can create a drop-down list of travel destinations, add this information to a dashboard, and cast it on TV in the office, so every employee of AirGuru knows what’s the trendiest travel destination this week,” says Možeiko. WHAT MADE AirGuru CHOOSE SCORO? Essentially, AirGuru started looking for a work management tool that would be easy to start working with, and customisable for the company’s unique needs. They took several months on trying out different solutions, had demo meetings, and tried out some trials. Before Scoro, AirGuru used different online tools to manage the workflow, which made their work difficult to track. They needed a great business management tool. The most challenging part of implementing Scoro for AirGuru was getting everyone to use the same system. The team was stuck using their old tools, and the change did not come easy. That’s why the onboarding and team training proved valuable for the employees. “Essentially, people are used to working how they’re used to, so to give an instruction to start working with new management tool was not very easy. 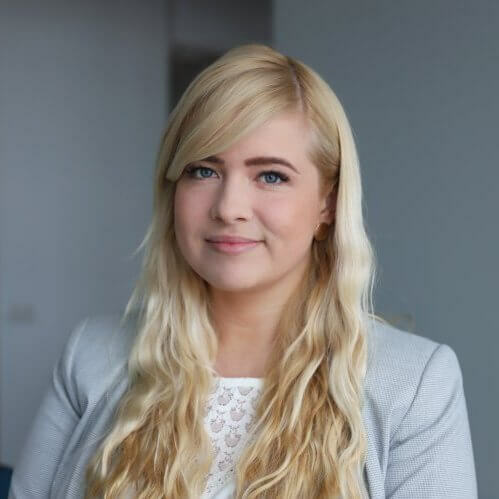 We really liked how Scoro’s onboarding team got us started.” Janis Možeiko, CEO, AirGuru. AirGuru moved from Google Sheets to Scoro to have a united system and get everyone on the same page. As a result of more efficient work and business processes, the company’s sales revenue has increased 40%. Scoro users at AirGuru get a real-time overview and valuable insight into important metrics, which helps them to make better business decisions. What If Companies Managed Time as Carefully as They Manage Money?